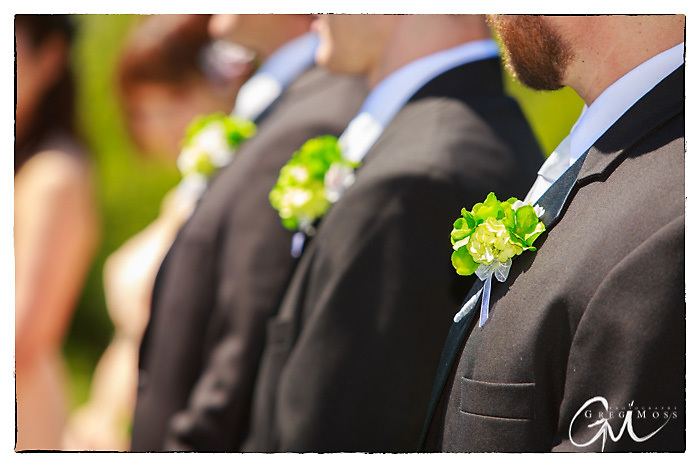 What an interesting wedding that we were chosen to photograph on June 15, 2013. 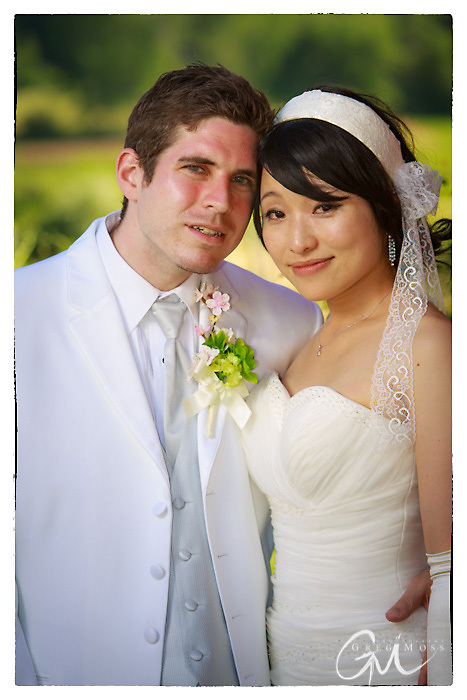 Eric is originally from Belchertown and is now living in Japan where he meet is bride Chika. 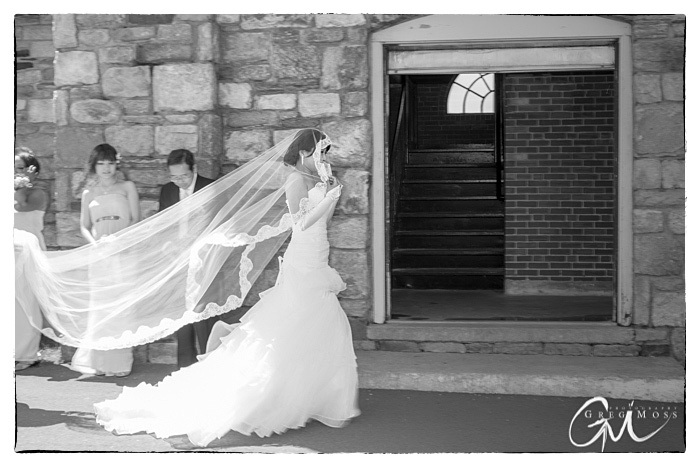 Eric, Chika and her family ( mom and dad, and 2 sisters) flew into Boston on the Monday before their Saturday wedding. We got to meet and do a quick engagement shoot on the Wednesday before their wedding at the house where Eric grew up. 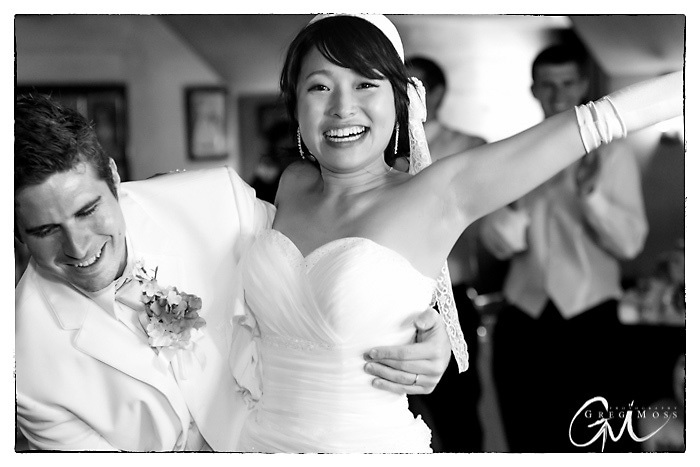 Hats off to Eric’s mom who planned the whole wedding while Eric and Chika were still in Japan. 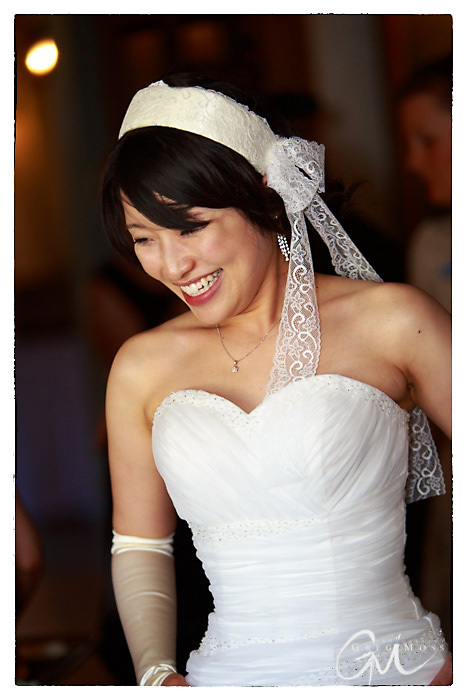 It was quite impressive how she blended some of the Japanese culture into the wedding ceremony and reception. 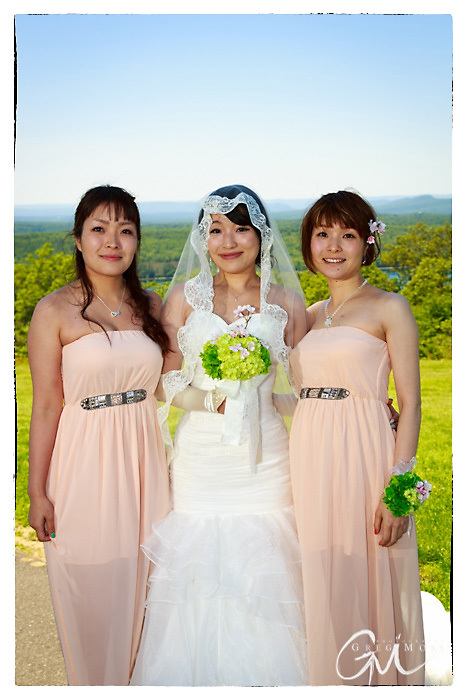 The Ceremony was up at the Quabbin Towers and it was a beautiful day and a great view. 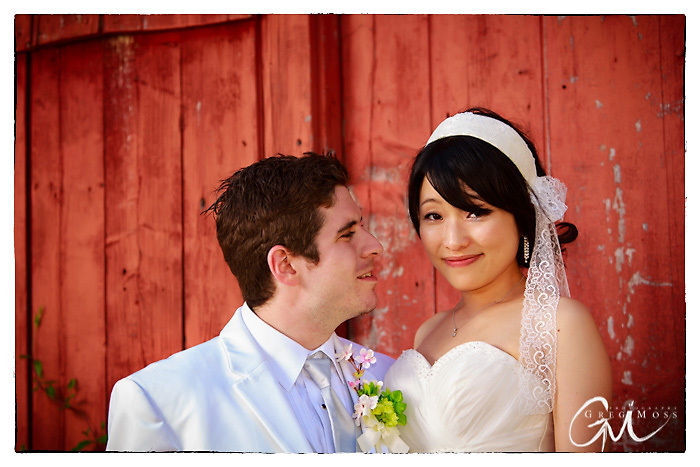 We then headed out to the Salem Cross Inn for some more photos and the reception. The food is always great at the Salem Cross Inn and the staff is very friendly. 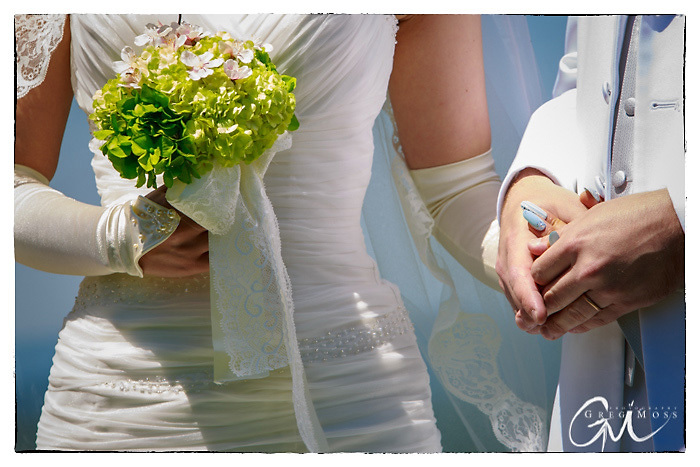 If you are planning on having your wedding in Western Mass the Salem Cross Inn is a Wonderful place for your wedding photography. The barn and the landscape there is so wonderful, lots of great location for beautiful photos. It really adds to the wedding photography. 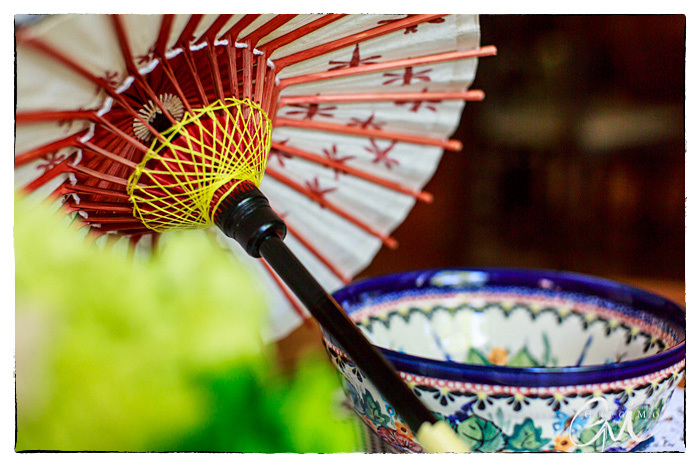 For me though it’s always about the photos…. 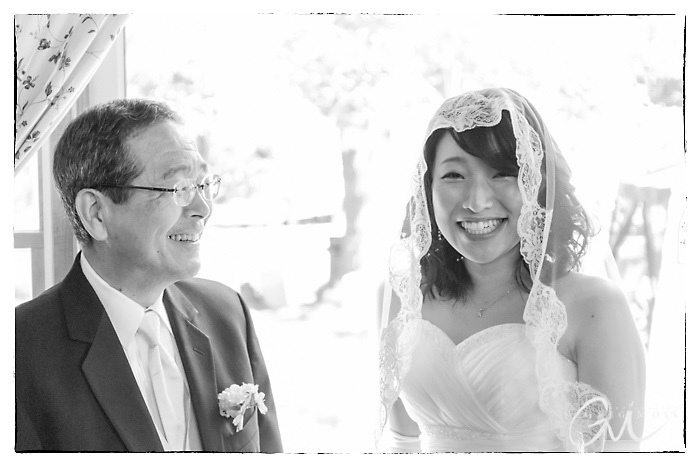 I love the joy of the first look!